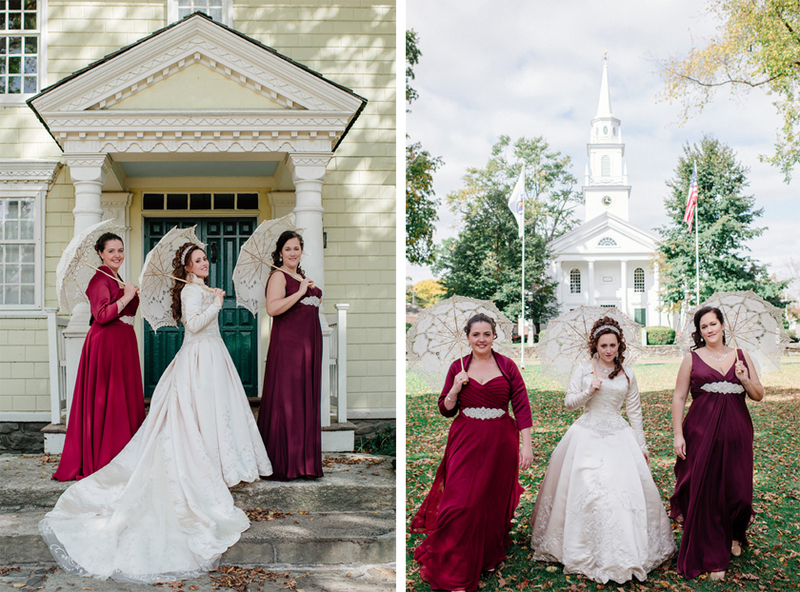 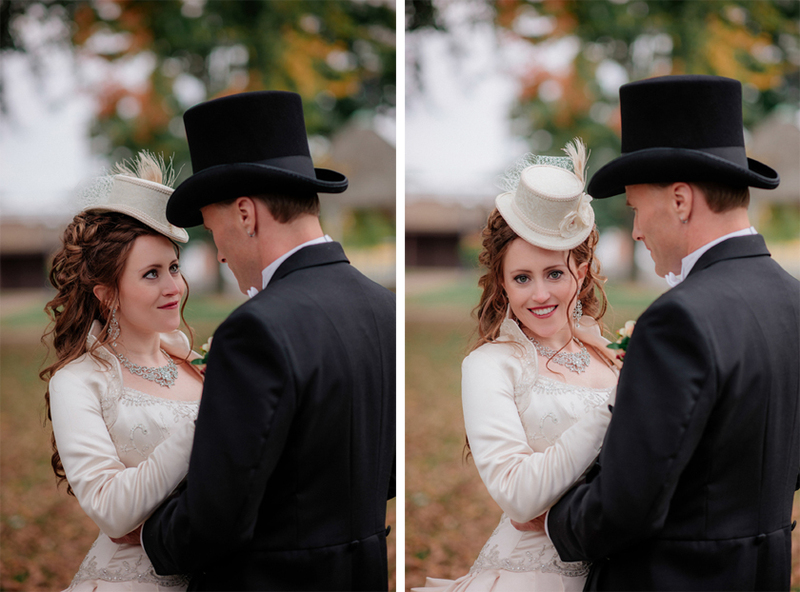 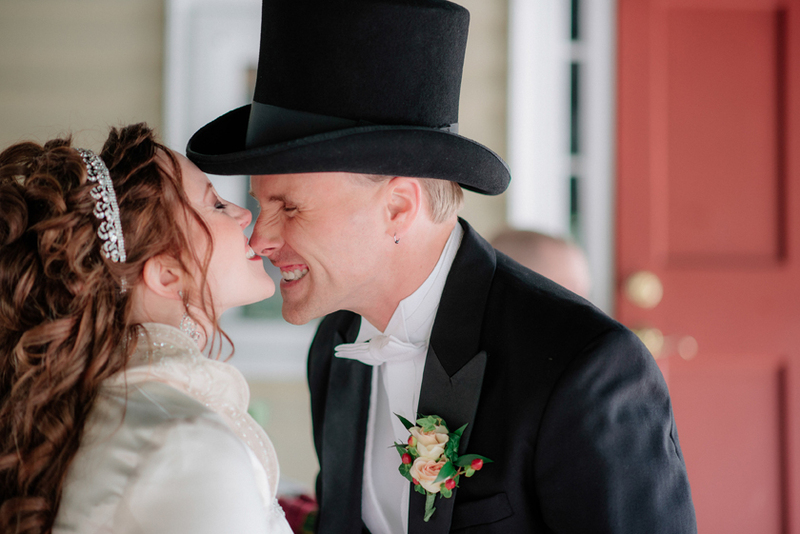 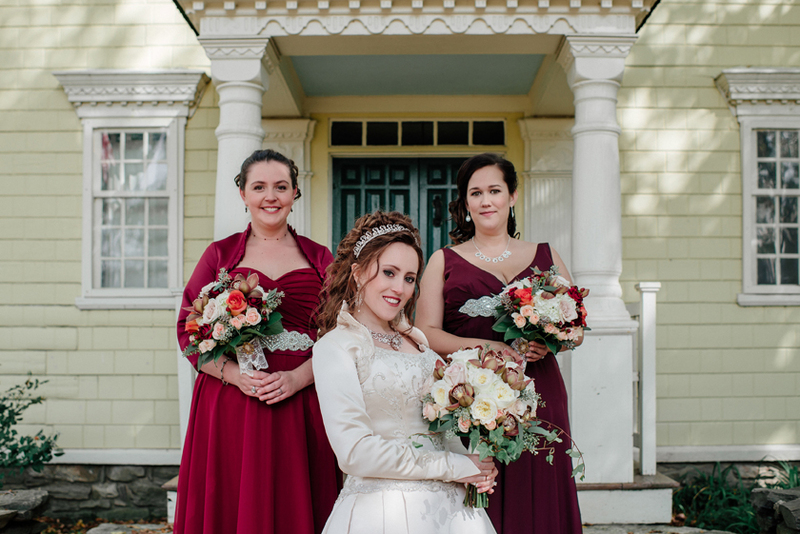 When Meridith told me about her wedding and showed me her 19th Century-inspired dress, corset, and hat, I was so excited to be on board for makeup! 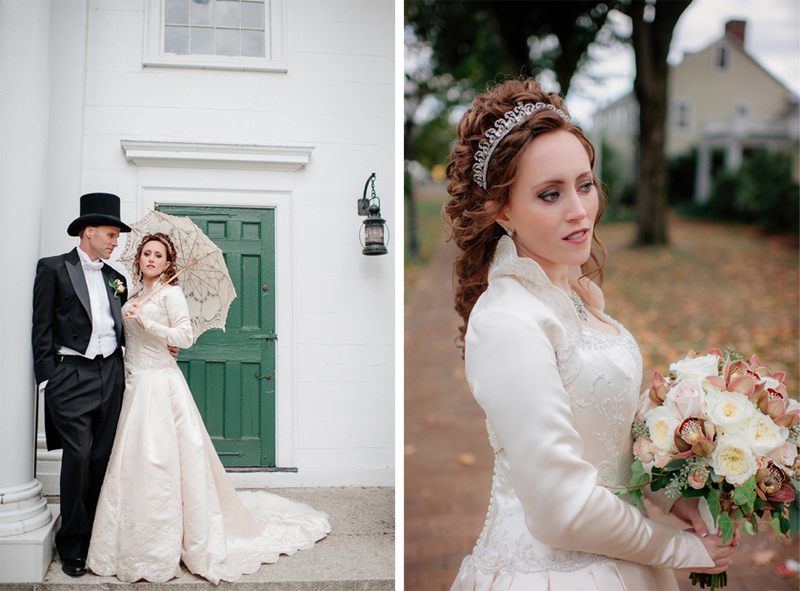 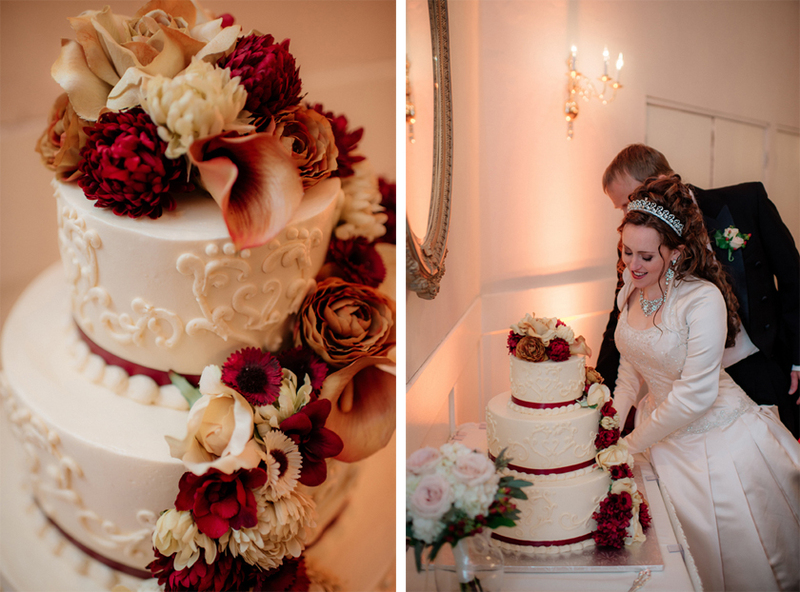 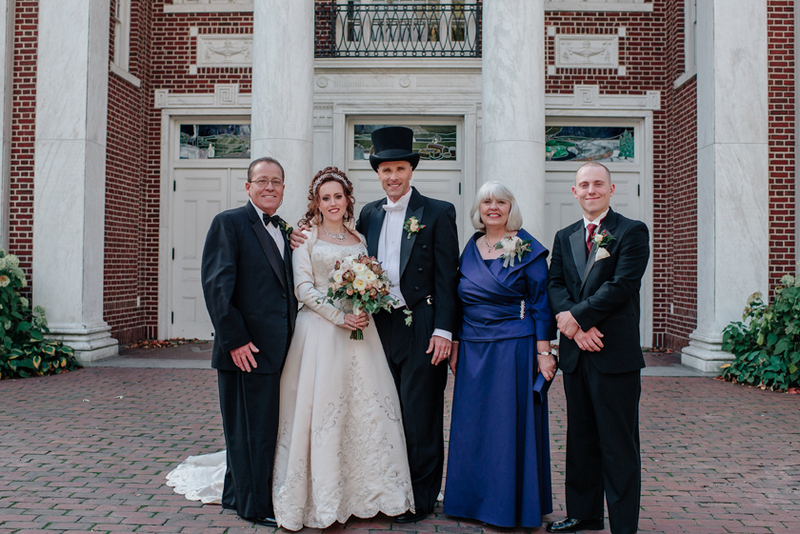 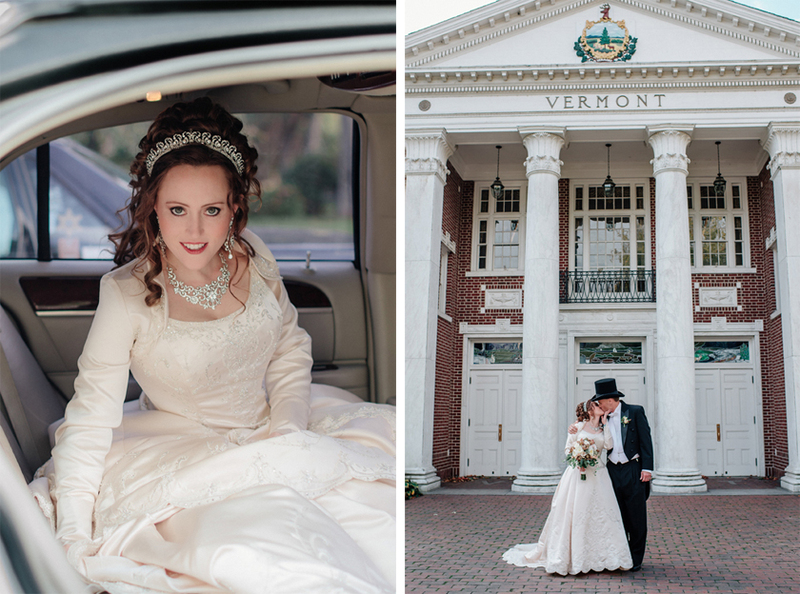 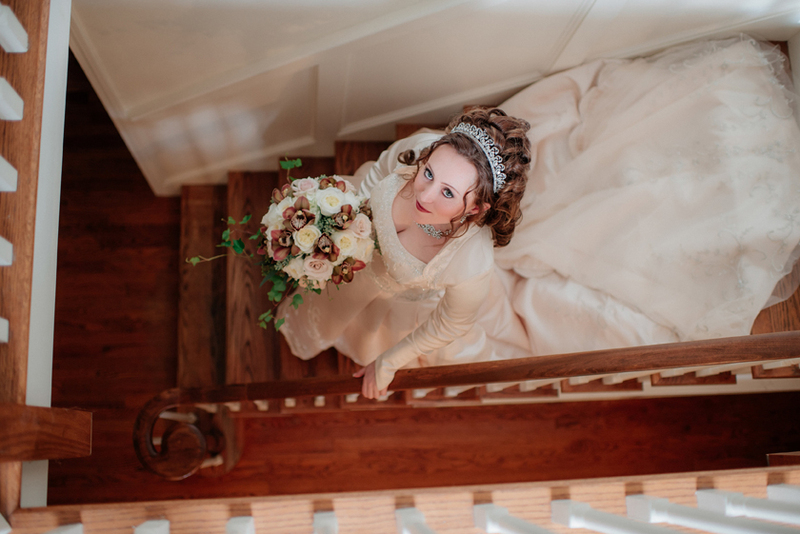 Meridith has amazing personal style and requested a bolder-than-usual bridal look, but still kept things very classic and romantic. 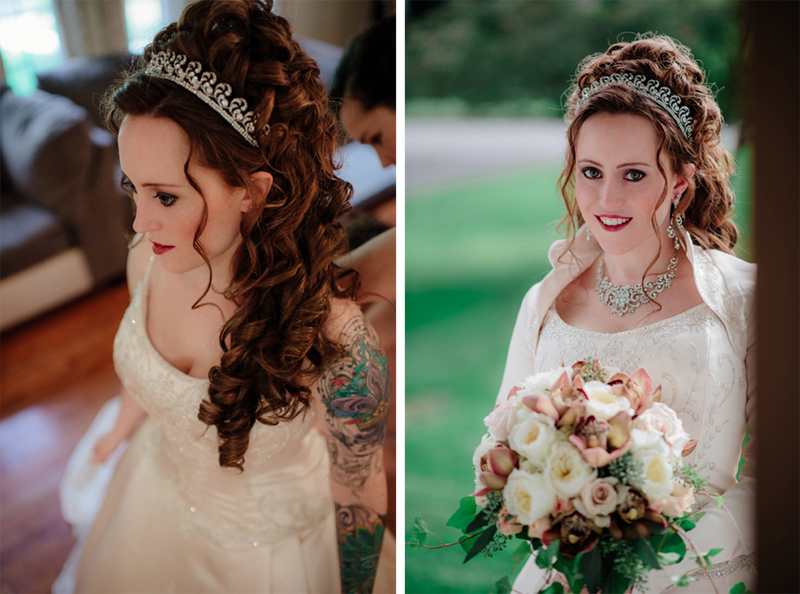 I did makeup for her, her two bridesmaids, and her mother (who initially didn’t want makeup at all but was very happy with the results). 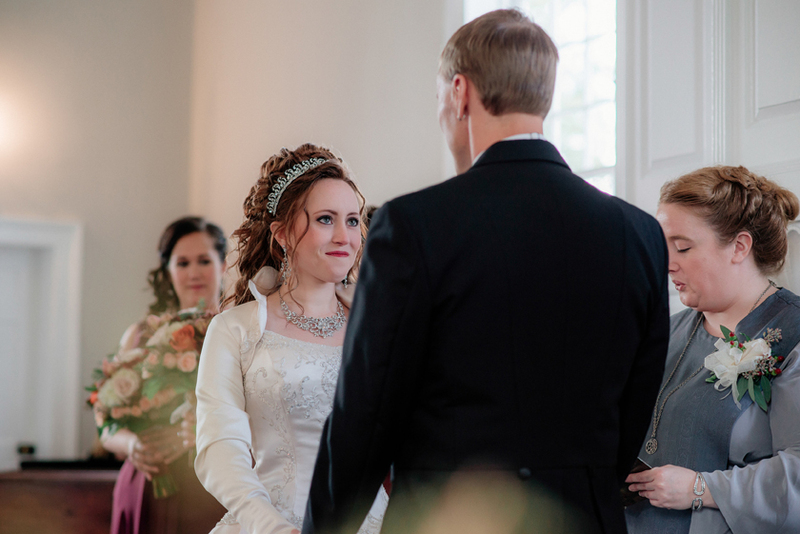 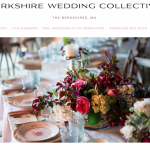 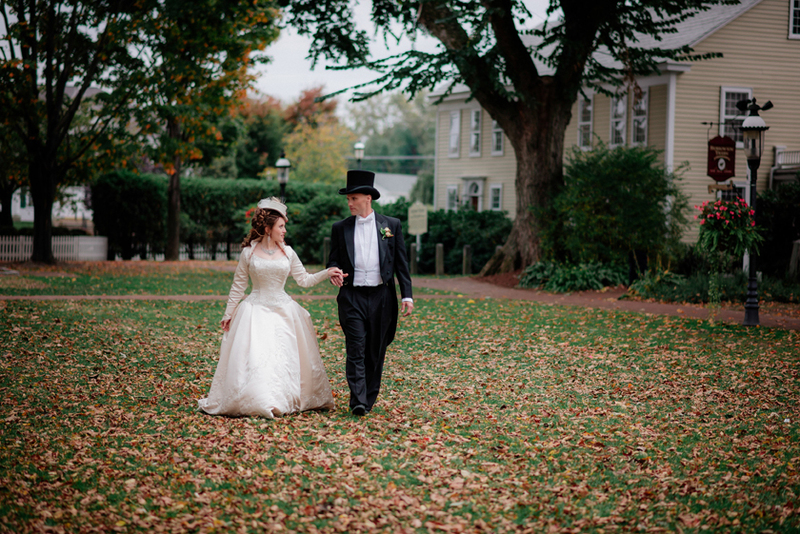 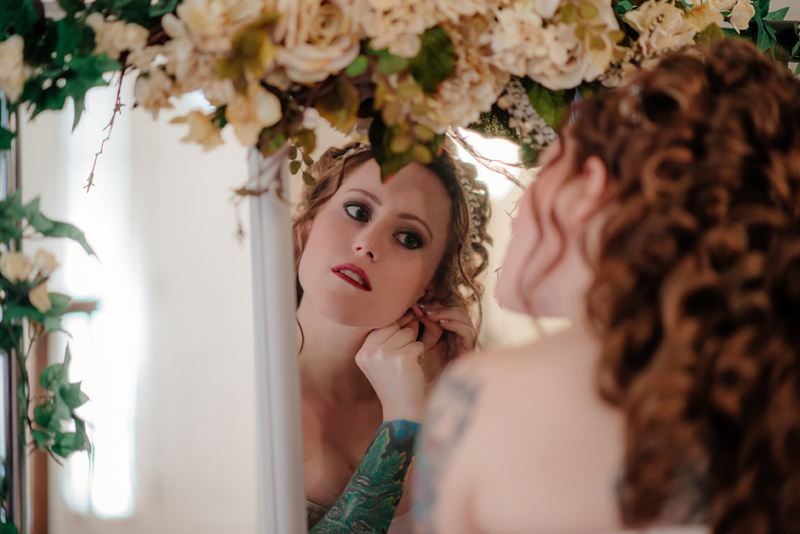 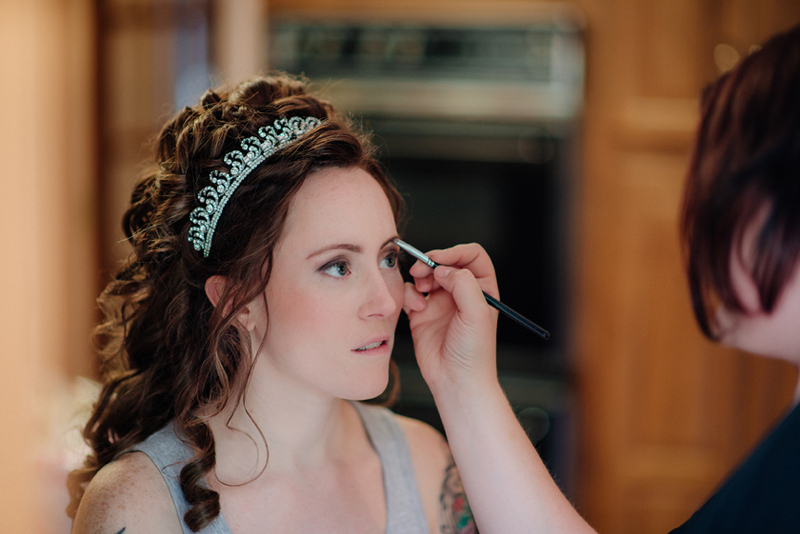 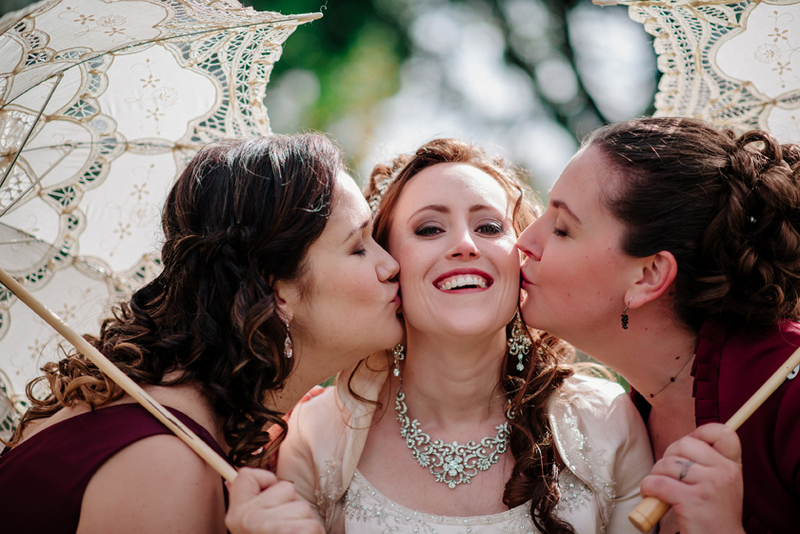 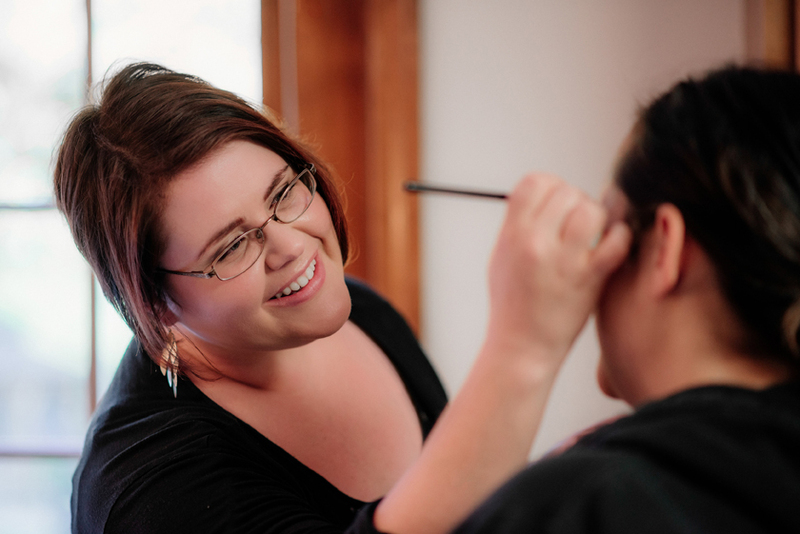 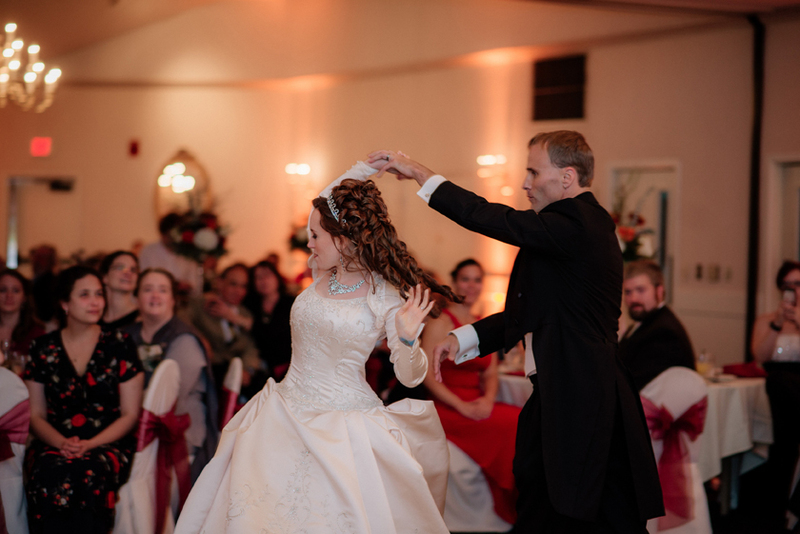 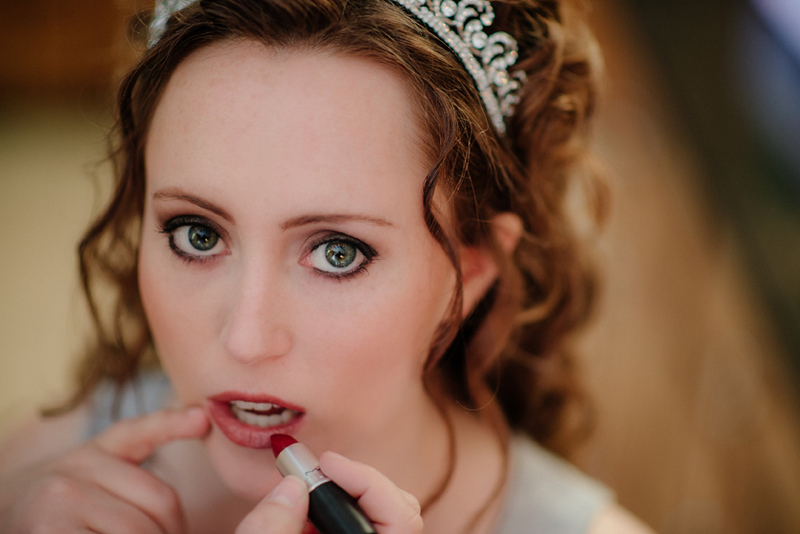 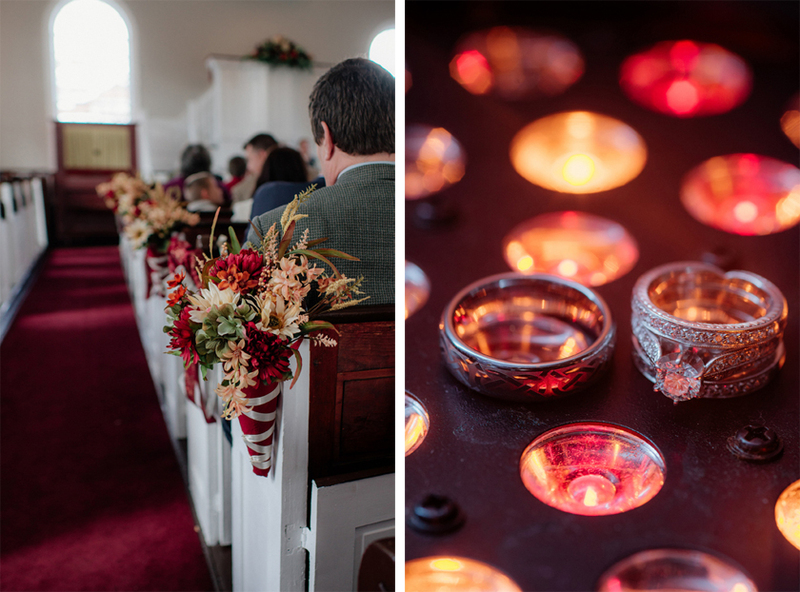 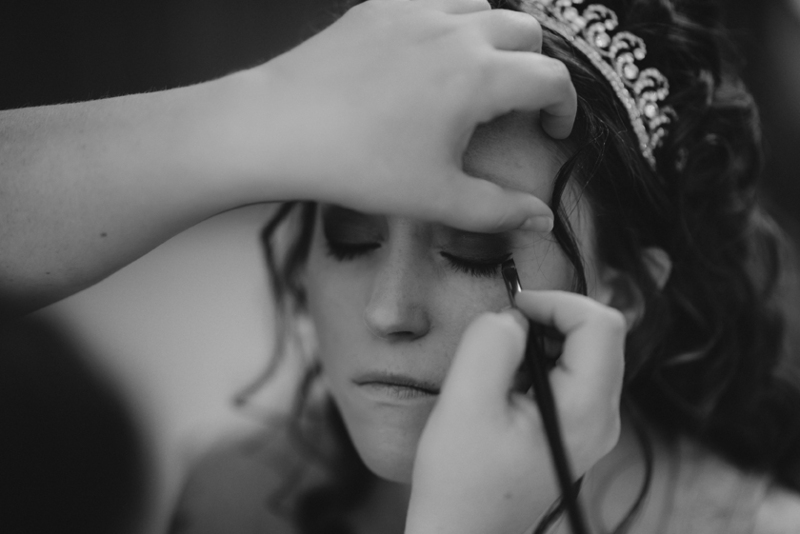 UPDATE: And check out Meridith’s feature on Offbeat Bride!